This programme aims at encouraging young dancers to collect postage stamps depicting dance. Show some dance stamps to your pupils. You can also have enlarged photographs printed or make enlarged photocopies. Commend them in class to show the rich potential of dance expression. Use them to illustrate a dance history course. Plan an exhibition of the stamps to be collected. Plan a lecture with slides of the stamps and information on the dances depicted. Most of the stamps are cheap, especially if they are obliterated. 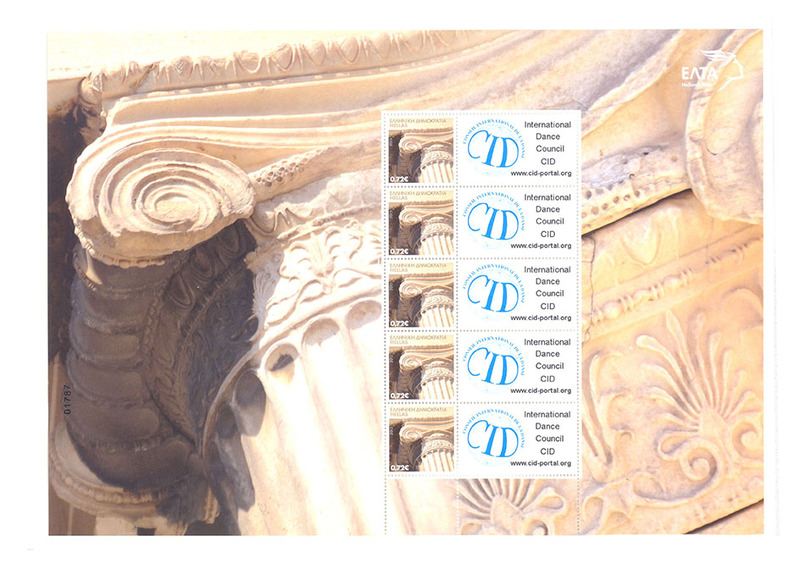 Prices vary of course, but to have an idea you can count on less than half a Euro or half a dollar per stamp. find by corresponding with collectors or dancers from the issuing country. newspaper clippings, performance programs, flyers or autographs. directly to the CID who will forward it to them.